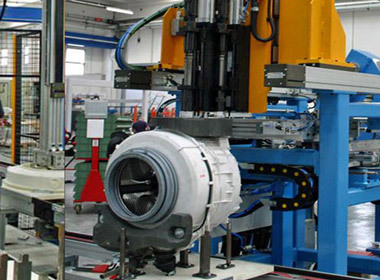 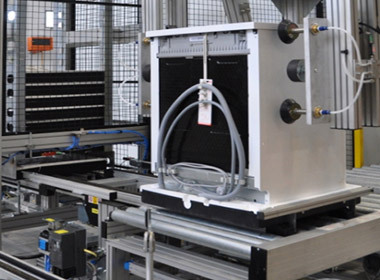 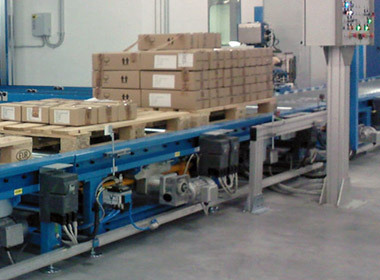 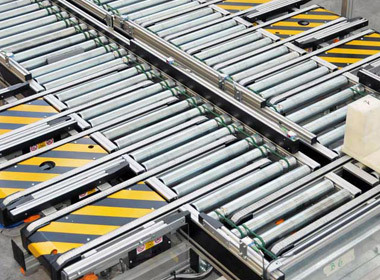 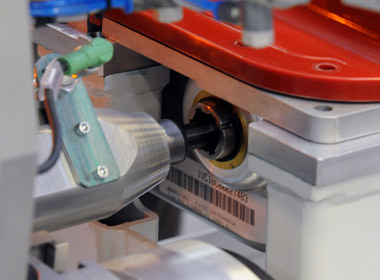 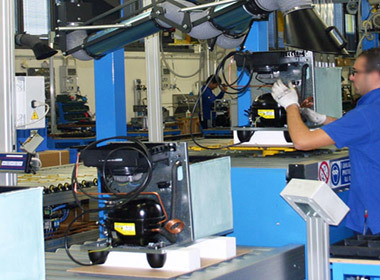 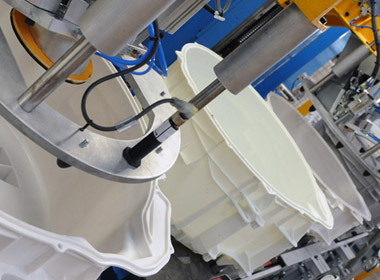 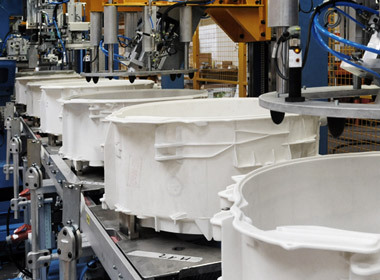 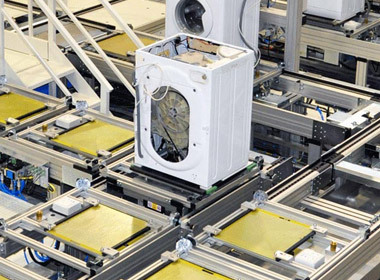 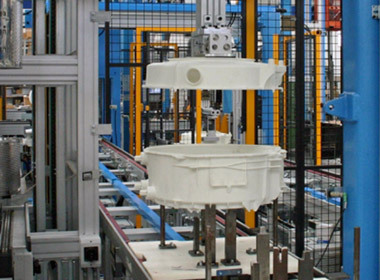 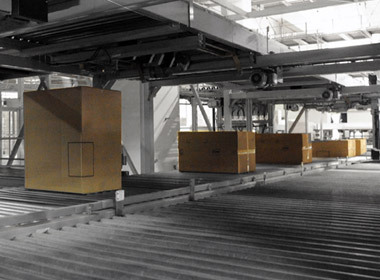 We build assembly lines for the most diverse industrial sectors: from the quick handling of single loose packages of small or variable dimensions, to that of standard or service containers and pallets, whether they are heavy loads and/or large in size. 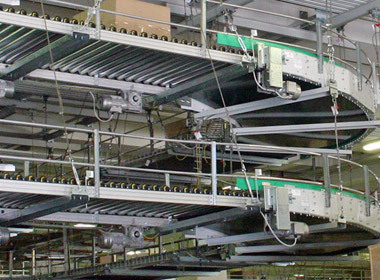 Modular or continuous structure handling, with solutions for installation on the ground or hanging overhead. 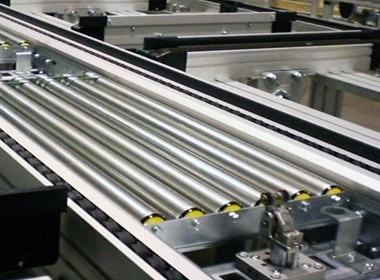 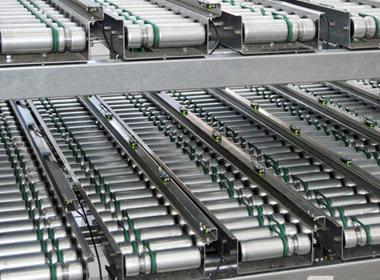 Consolidated standard solutions that allow us to produce systems of considerable size in a short amount of time. 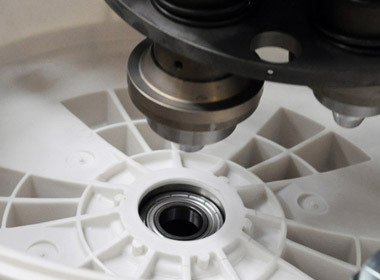 If required, however, we also produce solutions customised to Client needs. 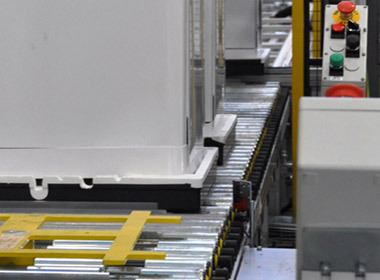 In fact, the modular structure of our solutions simplifies and speeds up the phases of design, construction and installation at the Client's facility, making our solutions easy to integrate with the existing systems.